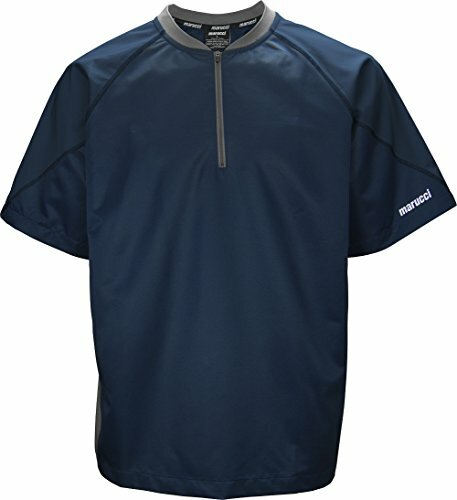 From the cage to the dugout to the bullpen, this BP top allows for peak performance and style in batting practice or anywhere else. Players and coaches love the soft, lightweight fabric and utility of the side pockets. We're sure you will, too. If you have any questions about this product by Marucci, contact us by completing and submitting the form below. If you are looking for a specif part number, please include it with your message.